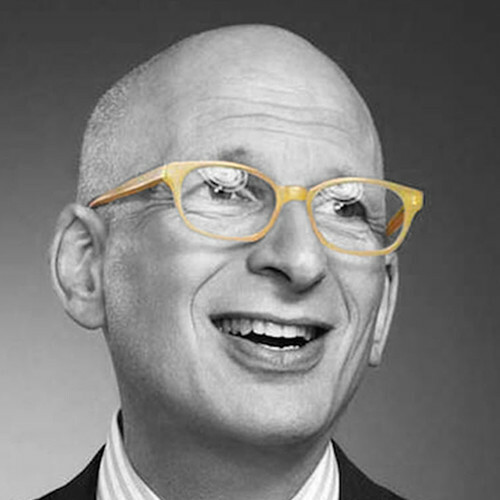 Seth Godin is the author of The Icarus Deception, Linchpin, Tribes, Purple Cow, The Dip, and many other industry-changing books on marketing, business, creativity, and meaningful work. He is one of the most widely-read blog writers in the world (over a million followers and counting). 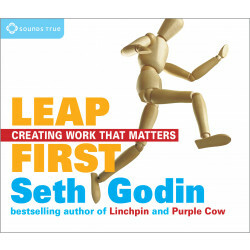 For more information, search for “Seth Godin” or visit sethgodin.typepad.com.